Having launched in the United States, United Kingdom and several other key areas last Friday, Apple has today further added 22 more countries to the roster, starting today where the new Apple flagship smartphone will land. Apple smashed first-weekend sales for any smartphone release by shifting in excess of an incredible 5 million units, and with the furor surrounding iOS 6 and Apple’s own Maps offering, it’ll be intriguing to see whether consumers who’ve had an additional weeks’ wait will have been deterred. The iPhone 5 lands today in Austria, Belgium, Czech Republic, Denmark, Estonia, Finland, Hungary, Ireland, Italy, Liechtenstein, Lithuania, Luxembourg, Netherlands, New Zealand, Norway, Poland, Portugal, Slovakia, Slovenia, Spain, Sweden and Switzerland. Meanwhile, some of America’s rural, regional carriers including Cricket, C Spire, Bluegrass Cellular, Cellcom, GCI, Golden State Cellular, Nex-Tech Wireless, Pioneer Wireless, Appalachian Wireless, MTA Solutions, and nTelos will also get their dose of the thinner, lighter and faster Apple smartphone. Currently, anybody looking to grab one from Apple’s online store are subject to a 3-4 week wait in the US and UK, so besides signing up through a carrier, the only way to get an iPhone 5 in those regions is to head over to an Apple Retail Store and pick one up. Even then, such has been the demand for the A6-powered handset, many retails stores have sold out their initial quota. Meanwhile in China – where the Cupertino company’s smartphone is assembled – consumers won’t see an official launch from Apple until at least the end of the year. Apple sees the Chinese market as one of extreme importance, and given the country’s economic growth, more and more Chinese folk are looking to get their hands on Apple gadgets as they arrive. Still, if you happen to reside in any of the aforementioned countries, or a rural area of the US, today will be your chance to pick up an iPhone 5. 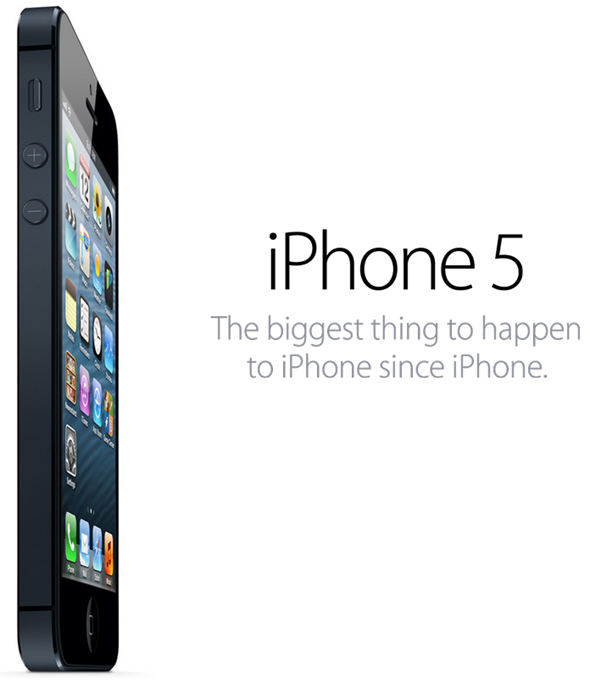 It is expected scores of Apple fanatics will be queuing outside many of Apple’s retail stores once again, so don’t be surprised to see the already-strong sales of the iPhone 5 break more records over the coming days and weeks. 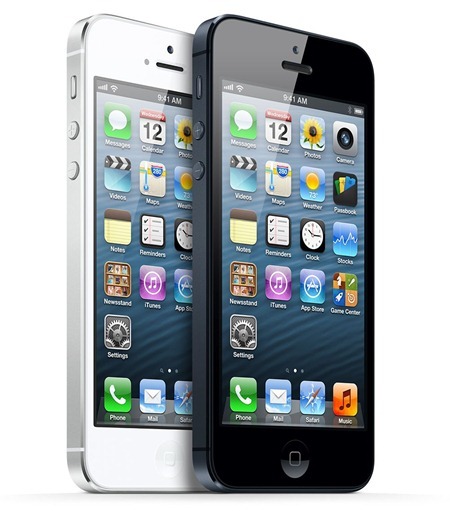 Are you planning to grab yourself an iPhone 5 today, Or have the iOS 6 reports put you off? Please do share your thoughts via the usual mediums below!